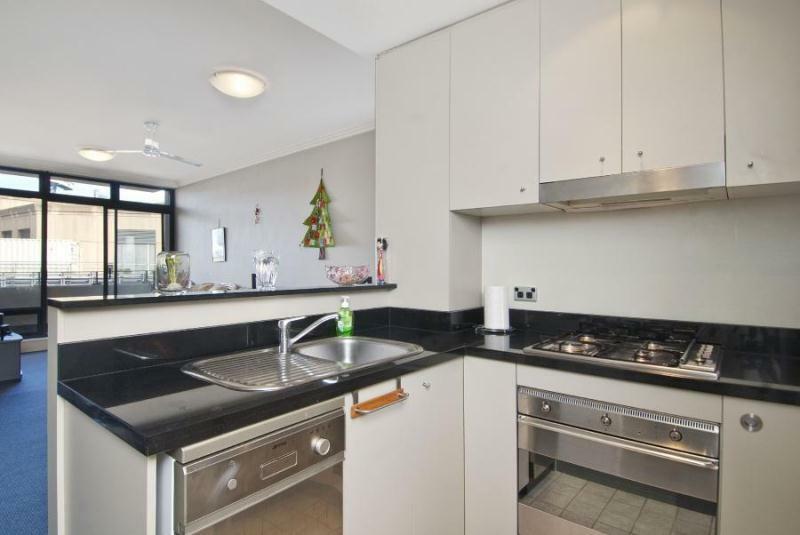 Immaculately presented 1 bedroom security apartment situated in the "Watermark" featuring ultra modern kitchen (gas cooking) and bathroom, balconies off the living area and bedroom capturing city views and complete with internal laundry and security car space. 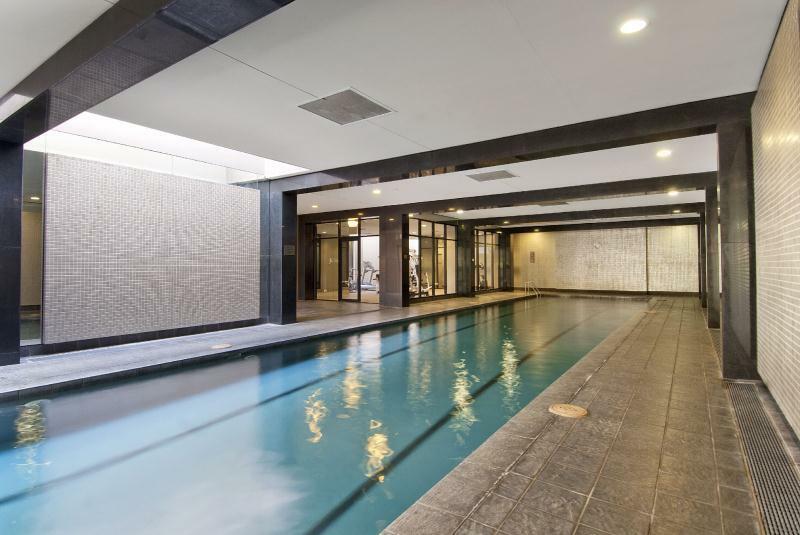 Complex boasts resort style facilities such as indoor 25m lap pool and a choice of 2 fully equipped gym's. "Who needs a car" Minutes walk to the CBD and seconds to shops and fast City transport. 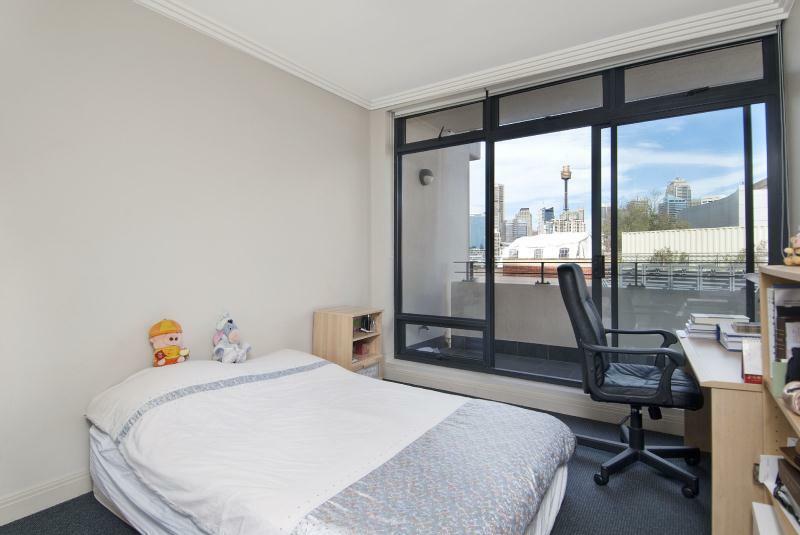 Dear Anthony, I am interested in 408/2 Jones Bay Rd, Pyrmont, NSW 2009, Listing Number 2157882 which I found on http://ajpp.com.au.